The trees on your property are not only essential to providing a fantastic look to your home but are also of great benefit to the environment. All of this is dependent, of course, on the overall health of the tree itself. There may come a time when you have trees on your property that have become diseased or damaged and are no longer flourishing and growing. You may also find that you have trees that have become too oversized and are now threatening the safety of your home, power lines, vehicles or your neighbor’s property. In cases like this, you are going to want to do something to remove the trees. 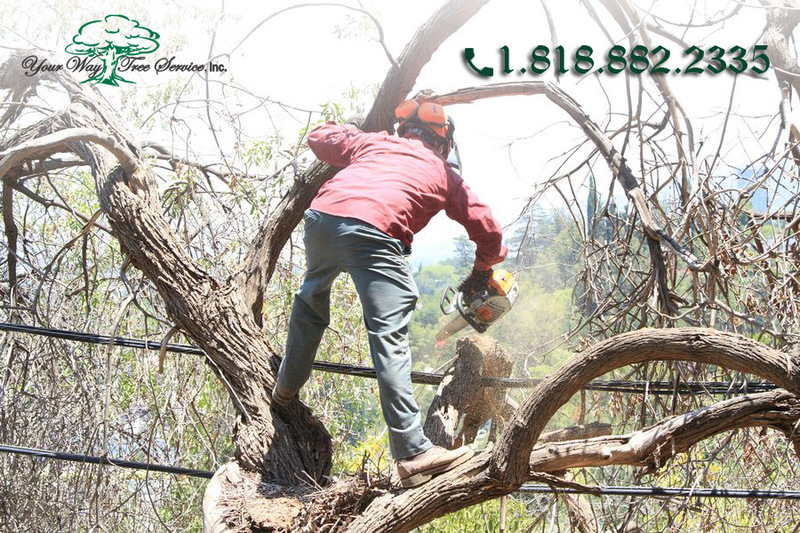 There are number of reasons why you are going to want to use professional tree removal in Hidden Hills to assist you. The basic reason to use professionals is that it is much safer to have someone with experience in this type of service to remove your tree is that it is for you to try to take on the task on your own. If you do not have the proper knowledge, experience or tools to do a job like this, you run the risk of potentially causing severe damage to your property or someone else’s or you run the risk of causing great injury to yourself. Professionals will be able to come on-site and take a look at the trees that you need to be removed and know the best ways to go about the process so that the tree is taken down without any issues. When you use a professional tree removal in Hidden Hills service, the job at hand will be done in a much quicker fashion. Professionals have all of the proper tools available to them and they will send enough personnel to your location to make sure that the trees are taken down as quickly and as efficiently as possible. This could end up saving you a great deal of time and prevent you from leaving a tree that is partially taken down still standing, potentially causing problems for you. 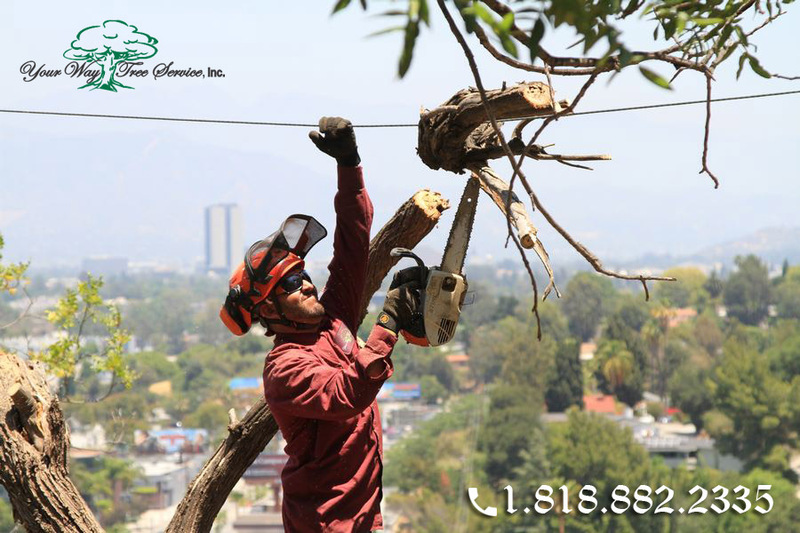 If you were in need of tree removal in Hidden Hills, make sure that you call Your Way Tree Service, Inc. at 818-882-2335. Your Way Tree Service, Inc. are removal specialists and can assist you in taking down damaged or oversized trees on your property safely.